When it comes to job-protected employee leave, most discussions center around the Family and Medical Leave Act (FMLA). That federal law permits eligible employees to take unpaid leave for a variety of qualified reasons, including a serious health condition (their own or a family member’s), the birth or adoption of a child, and military caregiver service. The law, which intends “to balance the demands of the workplace with the needs of families,” casts a wide net, but it doesn’t capture every possible absence. These days, you’ll need to look beyond the FMLA to be certain you’re covering all the bases with legally protected absences. Recent trends in state (and local) legislation mean more situations are covered than ever before — and it’s up to you to be aware of them and how they impact your business. 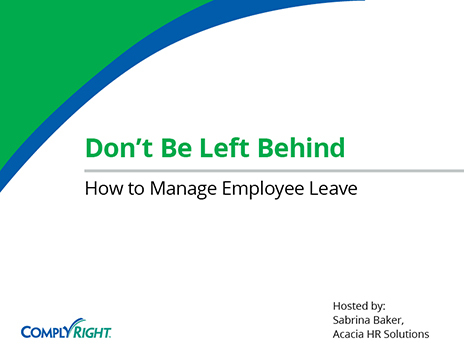 You’ll need to look beyond the FMLA to be certain you’re covering all the bases with legally protected absences. In most cases, these more narrowly defined absences fall under legislation called Small Necessities Leave. Depending on the state, employees are entitled to a certain number of hours above and beyond the 12 weeks of FMLA coverage. Allowable time off may range from an additional 8 hours annually for Illinois workers to 40 hours in California. Keep in mind, however, that you can require employees to use any accrued paid time off (PTO) before taking small necessities leave. 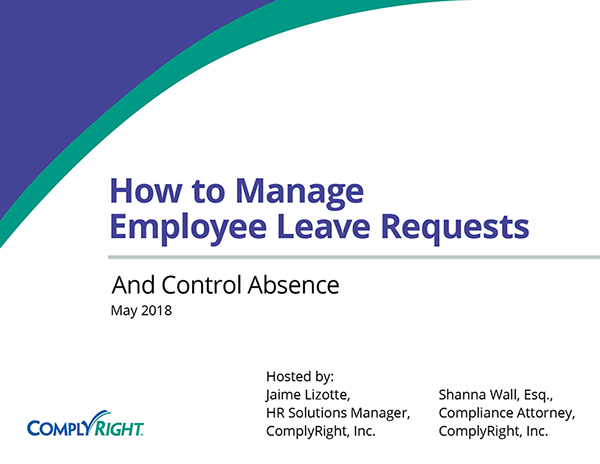 It’s also a good idea to include language in your workplace attendance policy outlining these legal absences and your internal notification and approval process. 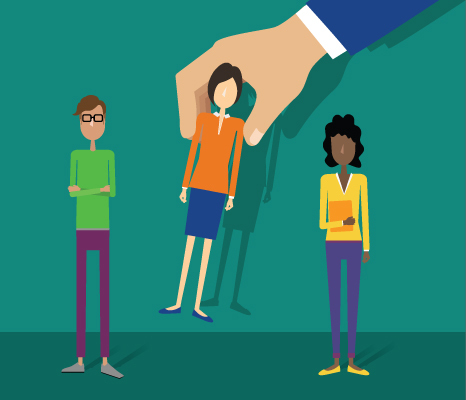 Understanding protected absences is just one aspect of managing employee attendance. For a more in-depth discussion of the steps you can (and can’t) take to reduce chronic or disruptive employee absenteeism, watch our free webinar, How to Stop Excessive Absenteeism from Undermining Your Business.